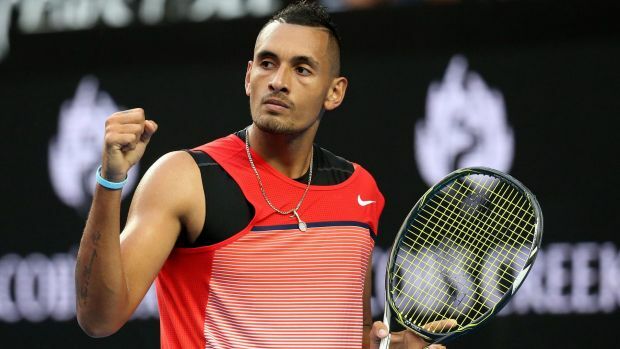 Recently, during Wimbledon, Kyrgios rudely disagreed to the chief match official regarding one of his decisions and cursed him too and later when he was asked about it, he reacted as if it was not such a big thing and opined that each and every person in the world curse. Kyrgios, in fact, asked that journalist himself if he had never cursed whole his life. He also complained that it’s only him whom the media watch closely what he is speaking and on many occasions, when his opponent speaks similar sort of words, it is not noticed and is not written about anywhere.